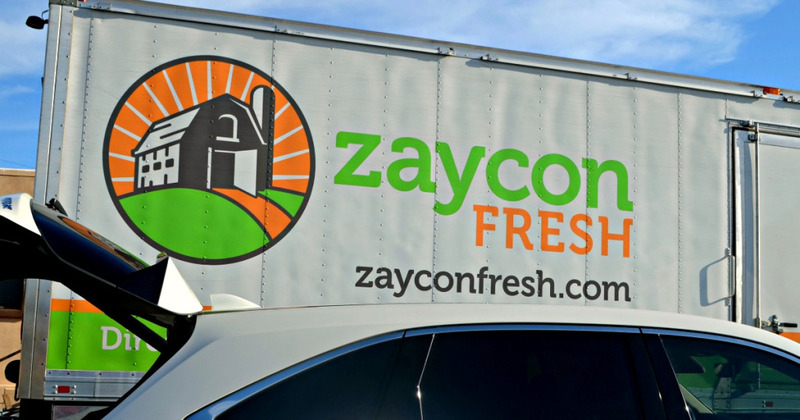 For a limited time, head over to Zaycon Fresh where they are offering up a 40-pound box of Boneless Skinless Chicken Breastsfor just $.99/lb for NEW customers!! 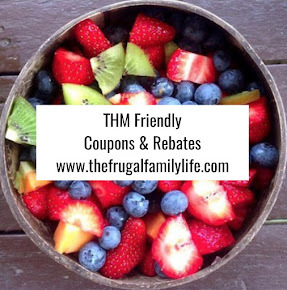 Just use promo code 99CENTS to drop the price down to $39.60 for 40 pounds! That is a fantastic price. If you don't' need that much yourself, or don't have room in your freezer, consider splitting it with family or a friend.